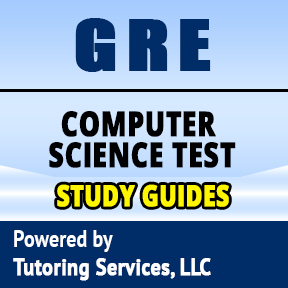 Do you have a what it takes to pass the GRE test and get into college? 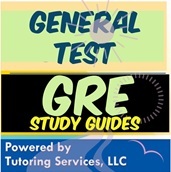 The GRE stands for Graduate Record Examination and is considered an essential element for admission to graduate school. 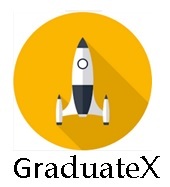 Graduate applicants submit their GRE test scores together with their undergraduate records, references, and work experience as part of a highly competitive admission process. Graduate schools use GRE score results to place prospective students on an equal basis. Your GRE score gives schools prediction of how well you can qualify to be in their programs. 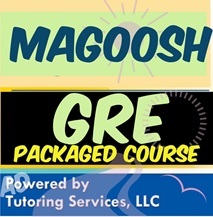 Let our tutors help you beat the multiple choice questions of the GRE. The significance of a multiple-choice test is that correct answer is always present, as oppose to the fill-in-the-blank type of questions or essays where you have to figure out the answer yourself without having any clue if you are correct. Our tutors will help you crack these questions one by one, and create a customized learning plan for you. Did you just get out of courses and perhaps finished your undergrad? Then why not have a professional tutor help you with the GRE Math questions and get you up to speed? Call our agency today to connect you with a qualified GRE Tutor. 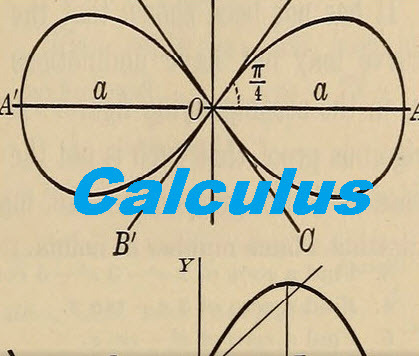 This E-Course covers Calculus subject in great details it's consider Level 1 type of Calculus, however for most of the students Level 1 Calculus is way more the enough to study from in order to do well in their Calculus Class. This Calculus E-Course is way better alternative to local tutoring and is very affordable. 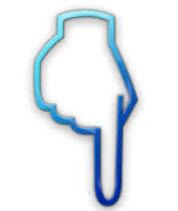 In fact so affordable that many students who visit this page never bother wanting to get a local or online tutor. How can this Couse help you? 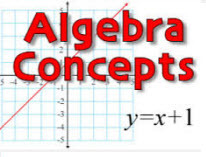 Although hiring local tutor has it's own benefits, in some cases it may not be feasible espeically for students with low income, fortunately Tutoring Services, LLC has partnered up with multiple tutoring vendors to deliver alterantive learning options for our Calculus subject. We Believe Education should be affordable. This course that you are seeing here covers major sections of Derivatives, Rate Of Change.Continuity, Limits  and many other topics. When studying for this course consider your self that you just saved your self $100 to $125 per hour on a local Calculus Home Tutor. Another great benefit for this course is that it's online you do not have to worry about scheduling  or availability with local or online tutor, instead you simply watch the Calculus e-course on your own at your own leasure time and save tons of money on local tutoring expenses. Click here to view video course preview and more info about this calculus e-course. Of course we also recommed reviewing for your Calculus class with more then just this course, but also with affordable Calculus Books, we have managed to list many of them here. 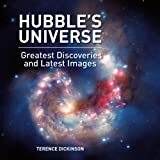 You can search for many cheap books from multiple book stores. We suggest you study from multiple resources not just this course to improve your chances of doing well in your Calculus Math Class. In fact if you have a budget in mind don't hesitate to cotnact us by email at info@callmytutor.com and feel free to ask us help you find one reliable local tutor. Option 2. Do not work with our agency and instead find independent tutor on your own through our sister site www.TutoringServices.com (no agency recurring fee)  Both options have advantages and disadvantages depending on how much money you can afford for a tutor. However if interested in option. What is covered in this Calculus course?